Debut Date 10 May 1909. Infielder 1 Year. He managed minor league baseball and at one time owned the Dallas team of the Texas League. 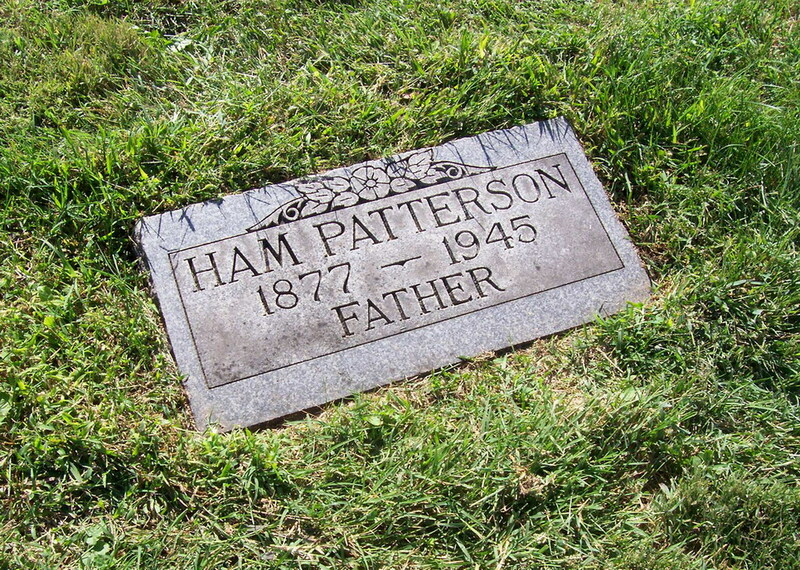 He was well known as an amateur bowler. Died following a six-month illness. Last Updated 2 Jan 2012.